Alpventures® Top Secret Tours offer you a fun and safe experience discovering famous UFO hotspots, paranormal sites, top secret military bases and other fascinating locations in the company of the world's leading experts. 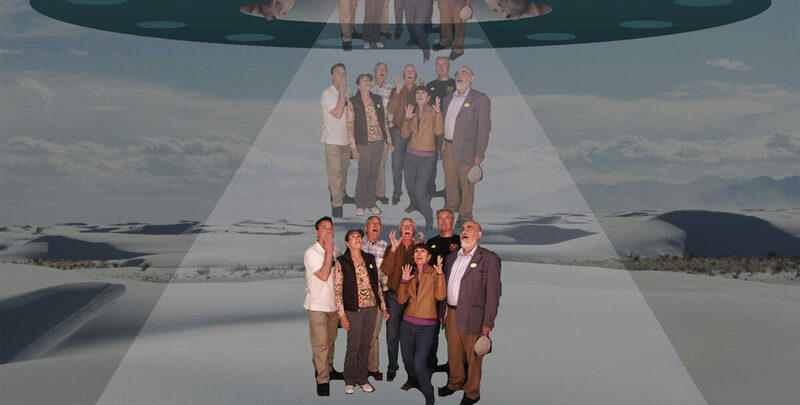 At this time we only offer custom Area 51 Tours for private groups of 8 or more people. If you are interested in a Tour quote for your group, please contact us.